Dry skin is the most complicated type of the skin, flaky and dull skin is the result of the dry skin. 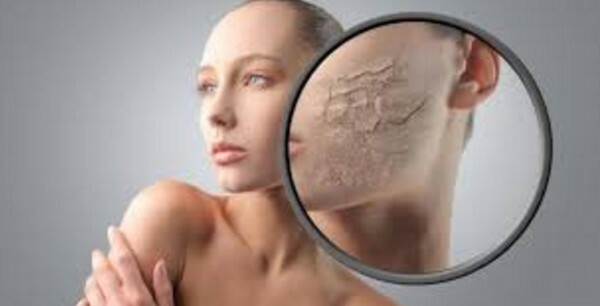 Dry skin also causes the fine lines, wrinkles and sign of ageing. Sometimes it gives an appearance of the older look comparatively the actual age. With the dry skin you can’t choose the soaps for your skin but in fact you have to choose some face wash which gives you a soft skin. Every time you have to apply lotion, cream and moisturizer on your skin. There are many factors which causes dry skin like nutritional deficiencies, genetic and ageing. You have to keep your skin hydrated so that it can’t produce fine lines on your skin. Market is full of the lotion and moisturizer but the prize rates are very high, so try some of the natural remedies which are not only cheap, but also provide nourishment to your skin. 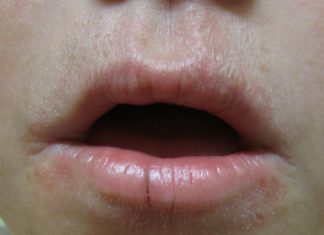 Dry skin is the problematic skin and it is difficult to tackle with this skin. 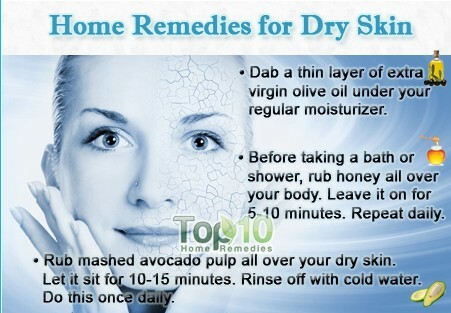 Here is a list for getting rid off from dry skin and get glowing skin. Olive oil will moisturized your skin as well as it will provide nourishment to your skin. It will also helps in protecting your skin from damaged caused by the sun. It also reduces the itchiness and irritation of the skin. 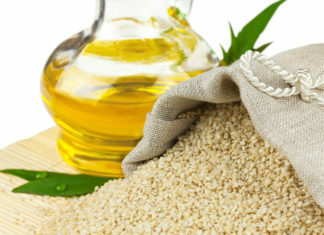 Mix both the oils in a bowl and gently massage on the skin and face for few minutes before going to the bed. 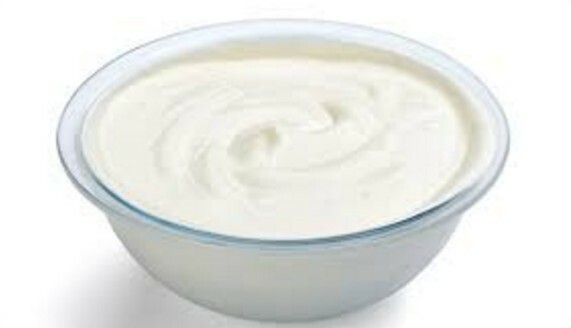 Milk cream is full of the lactic acid and helps in the exfoliate for dry skin. 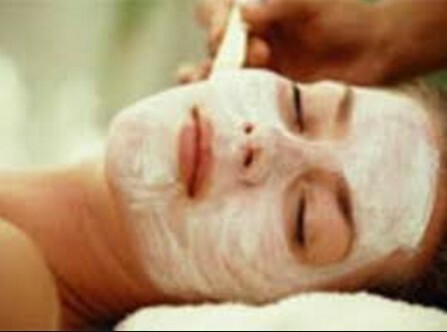 It also maintain the pH level of the skin and provide moisturizer to the dry skin. Milk cream is soothing in nature and gives soft and silky skin. Mix milk cream, milk and few drops of the lemon juice in a bowl. Rub it on your skin and let it be for 10 minutes. Wash it with water and repeat the procedure once in a day. Mix milk cream with gram flour to form a thick paste. Apply this paste on the skin and run it gently. Leave it for 15 minutes and wash it with water. Repeat the procedure once in a day. 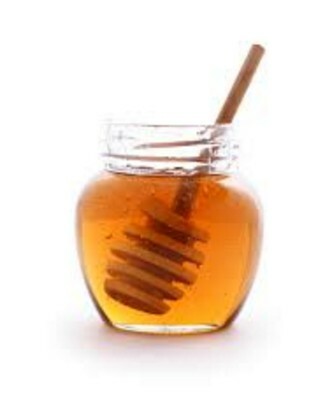 Honey is fully loaded with anti oxidants and anti microbial. It helps in giving smoothing to your skin and improve your skin texture as well. Rub your body with the honey and leave for 20 minutes. Banana provide instant relief from the dry skin and moisturized the skin because of the presence of the coconut oil in it. It will also give you a smooth and soft skin with out any flaky skin. Mash the banana and mix it with coconut oil. Apply this paste on the dry skin and leave it for 20 minutes. Wash your dry skin with cold water. Repeat the procedure thrice in a week. Egg is the best source of the protein and it is necessary for the skin care. Orange juice contains vitamin C which helps in healing the cells and skin, also in repairing of the skin. Olive oil and honey provides supple and soft skin. It also gives sparkling and glowing skin. Take egg and separate the egg yolk from it. Mix egg yolk with the other ingredients to form a paste. Apply this mixture on the dry skin and leave it for 20 minutes. Wash it with warm water and repeat the procedure once in a week. 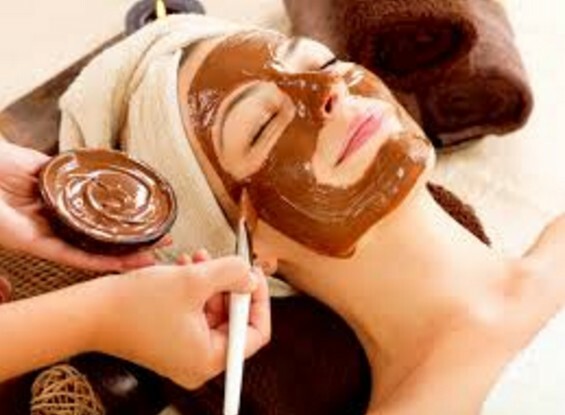 Chocolate gives a glowing skin and it has many benefits on the skin. It reduces the impurities from the skin. Mix all above ingredients in a bowl to form a paste. Leave it for 30 minutes and then wash it with water. 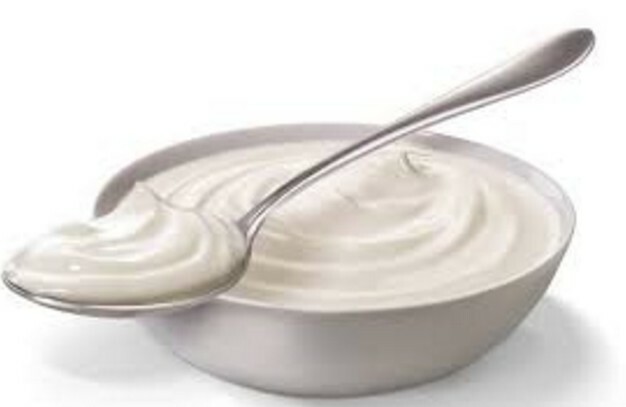 Yogurt is the best skin hydrating agent. It is rich in lactic acid that helps in getting rid off f rim the germs and bacteria causing acne on the skin. it also provides nourishment to your skin as well as moisturize the skin. It reduces the symptoms of the dry skin like flaky and itchy skin. Apply yogurt on the skin and rub gently. Leave it for 20 minutes and wash it with warm water. Mash the papaya in a bowl and mix it with yogurt. Apply this paste on the face and massage gently. Leave it for 20 minutes and then wash it with warm water. Repeat the procedure once in a week. Aloe vera has anti septic and anti fungal properties that help in reducing the irritating and flaking skin. This is the simplest remedies for dry skin to moisturize the dry skin as well as protect your skin from impurities. It also provides nourishment to your dry skin. Extract the gel from the aloe vera leaf. Apply this gel on the dry skin and gently massage on your face. Repeat the procedure twice daily in a day. 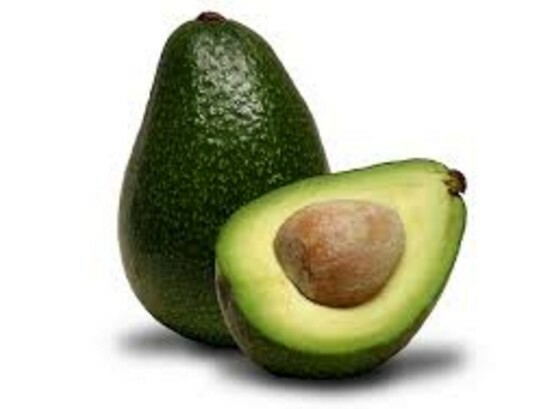 Avocado is rich in the vitamins and anti oxidants that helps in improving the your dry skin. It also contain vitamin A that helps in keeping the smooth and silky skin. 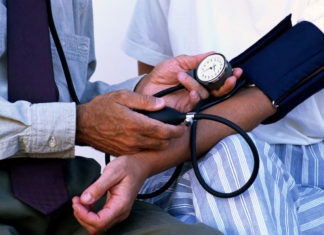 It also provides repair and restore of the skin cells. Mash the fruit in a smooth paste. Rub this paste on your dry skin and leave it for 10-15 minutes. Wash your face with cold water and repeat the procedure once in a day. Mash the fruit and mix honey in it. Apply this mixture in a bowl and rub on your dry skin. Leave for 15 minutes and wash your face with water. 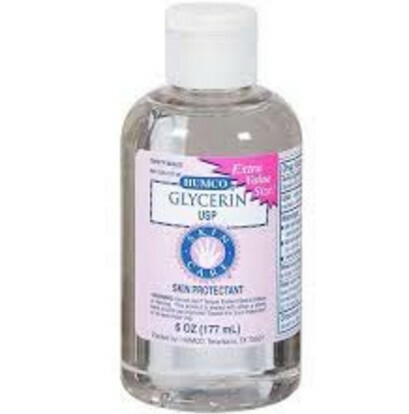 Glycerin helps you to hydrate your body and absorb and retain moisture on your skin. It also clear the impurities from the skin. Mix above all ingredients in a bowl. Dry skin can be maintained at home by just natural remedies and you can got the glowing and sparkling skin tone too.